 We will send an email to as soon as the product RAL7015 "Schiefergrau", total matt is available. 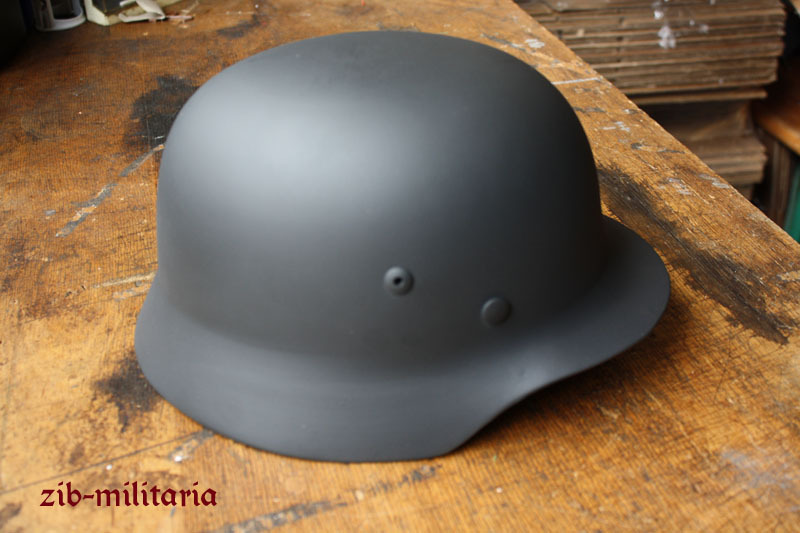 Wehrmacht-colour RAL7015 "Schiefergrau" (e.g.used as standard helmet colour 1940-45), total matt. 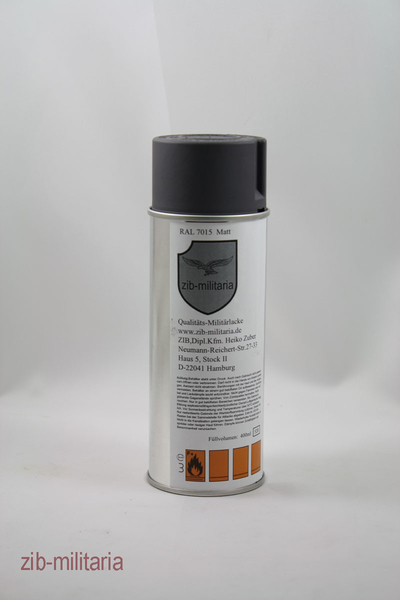 Quality-military-paint, 400ml can with sprayer top. Fresh production made in Germany. Sadfully our foto equipment is not good enough to show colour proper. Be sure that is made historical correct. (Price per Liter = 22,25 Euro). Farbe deckt sehr gut, wurde zur Restaurierung eines original alten Helm verwendet. High quality paint spray of Schiefergrau colour.Good for reenactment use or helmet restoration.I recommend it.